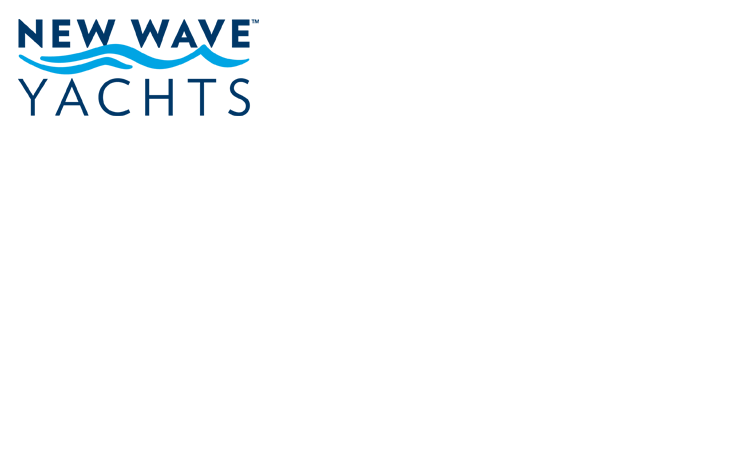 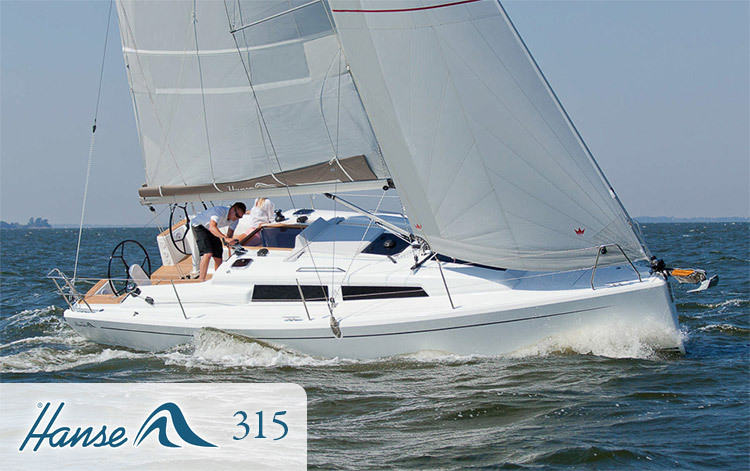 New Wave Yachts is your number one choice for new and pre-owned sailboats and powerboats in New England. 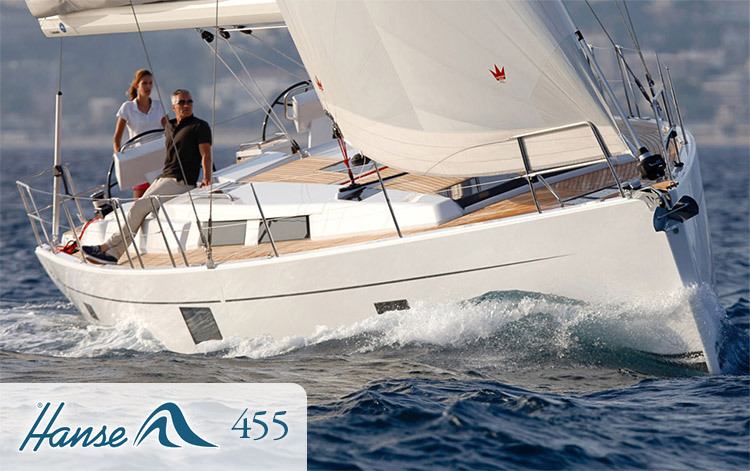 With over 30 years of yacht sales experience, we are exceptionally well equipped to advise you in your next purchase of a sailboat or motoryacht. 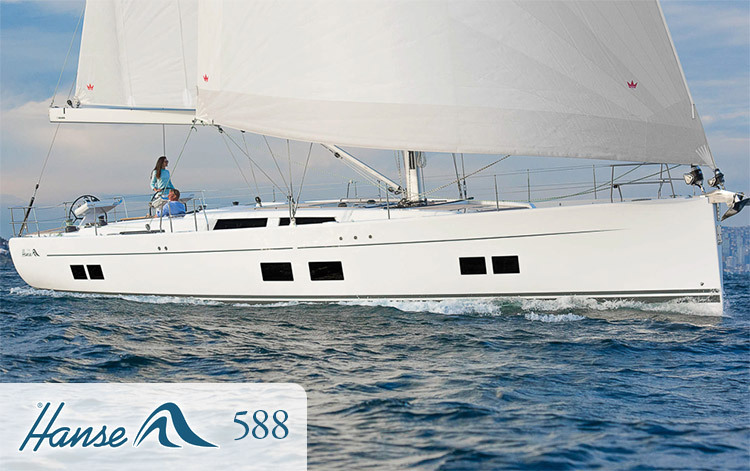 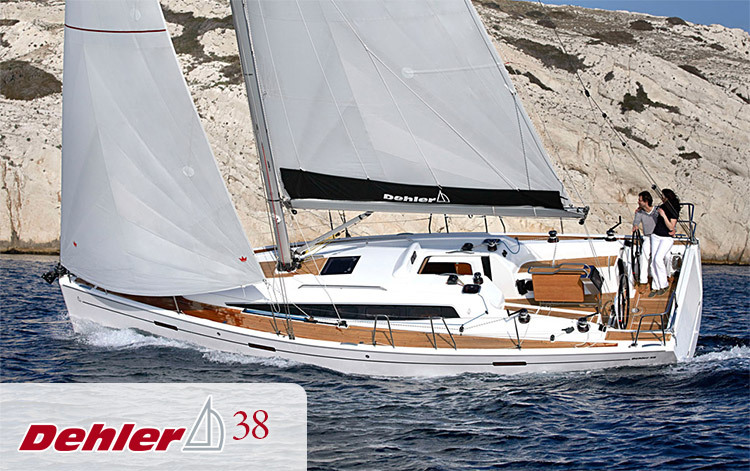 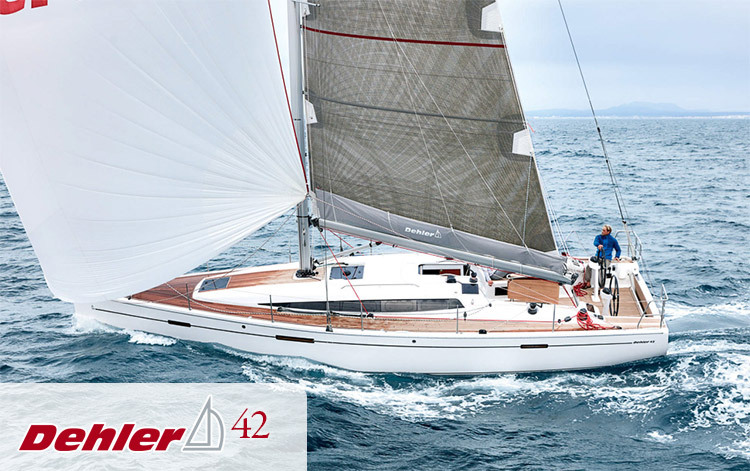 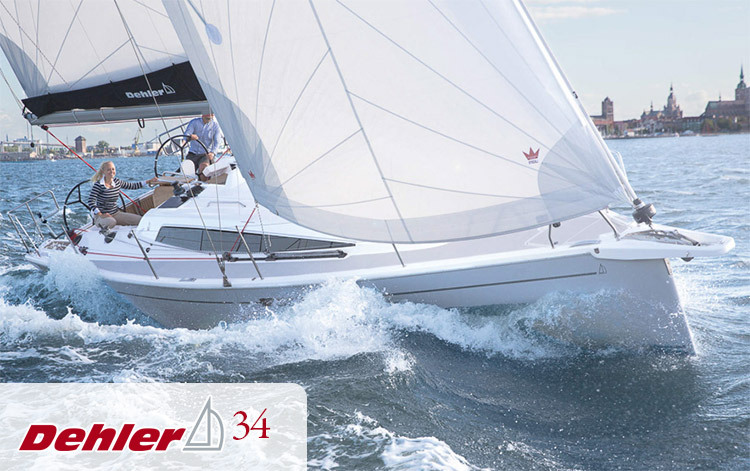 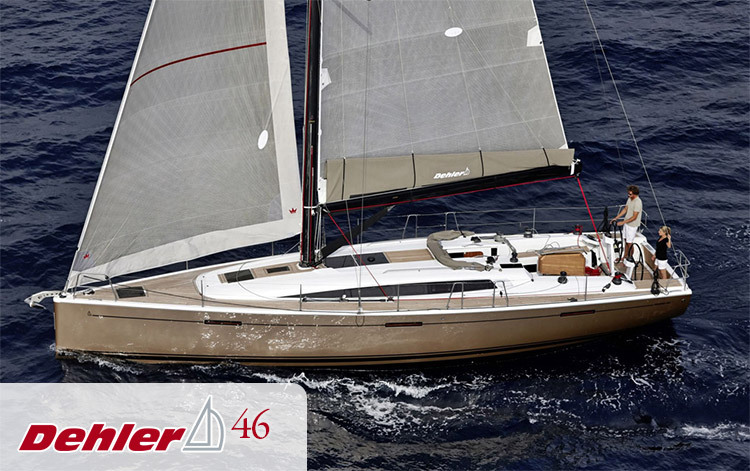 We are the #1 dealer for Dehler, Hanse and Sabre Yachts.